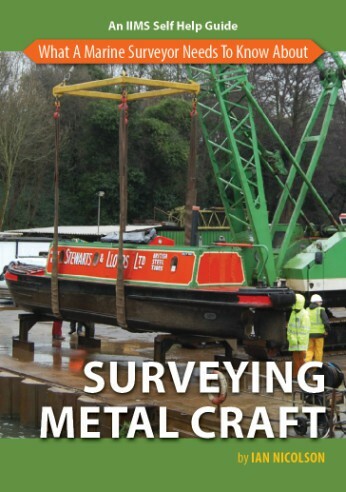 Hull survey methods are the means and procedures necessary to detect defects and damage at an early stage in order to prevent failure and/or breakdown. 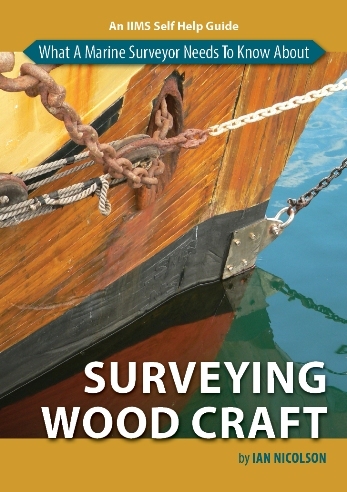 They are, therefore, not only a comprehensive means of detecting such deficiencies and/or monitoring the vessel’s structural condition, but also defining schemes for inspection between the last overhaul and before the occurrence of failure. 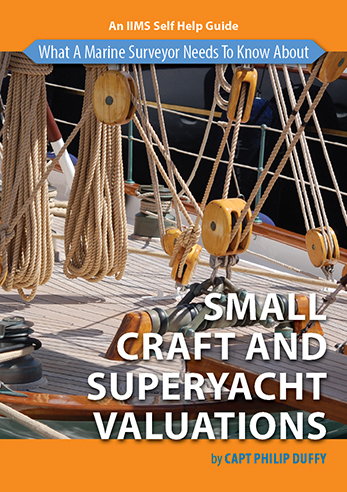 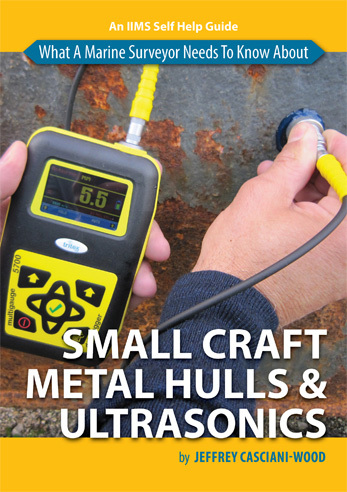 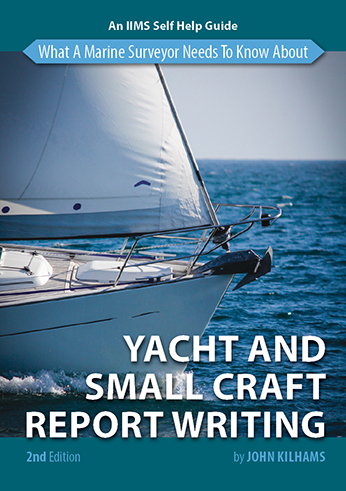 In Small Craft Metal Hulls & Ultrasonics, Jeffrey calls on his 70 years of practical, hands on experience as a surveyor to write what is an easy to read and understand book for small craft surveyors with any level of experience.